Andrea Jung is currently the only female member of Apple's board. Photo via Makers.com. The company recently made a small tweak to its corporate charter vowing to diversify its board, following criticism from shareholders Trillium Asset Management LLC and the Sustainability Group, according to Bloomberg. 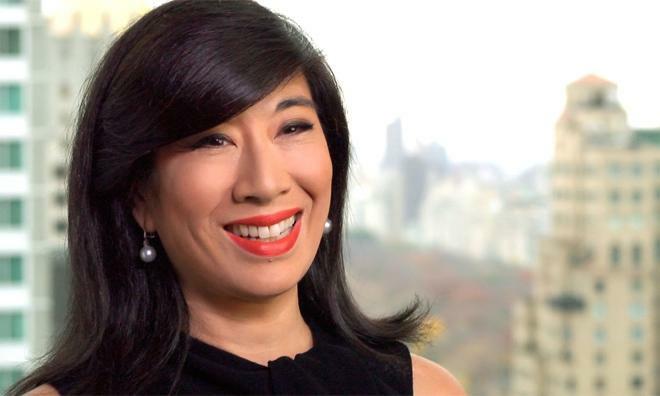 Specifically, the groups have taken issue with the fact that only one woman, former Avon CEO Andrea Jung, serves on Apple's board. The two groups reportedly met with Apple representatives a number of times in the past few months, and were planning to bring their concerns to the company's Feb. 28 shareholder meeting for a potential vote. Those plans were nixed, however, after Apple revised its corporate charter to say it would consider women and minorities as board candidates. "The nominating committee is committed to actively seeking out highly qualified women and individuals from minority groups to include in the pool from which board nominees are chosen," the new language in the company charter reads. Outside of Jung, the entirety of Apple's board of directors are all white men, including Chief Executive Tim Cook, former U.S. Vice President Al Gore, board chairman Arthur D. Levinson. Remaining members of the board are Intuit Chairman Bill Campbell, J. Crew Chief Executive Millard Drexler, Walt Disney Company CEO Robert A. Iger, and former CEO of Northrop Grumman Ronald D. Sugar. Of course, a lack of diversity among Apple's top brass is not a situation unique to the Cupertino, Calif., device maker. Bloomberg noted that just 17 percent of Fortune 500 board seats are held by women, while 15 percent of chief executives are female. 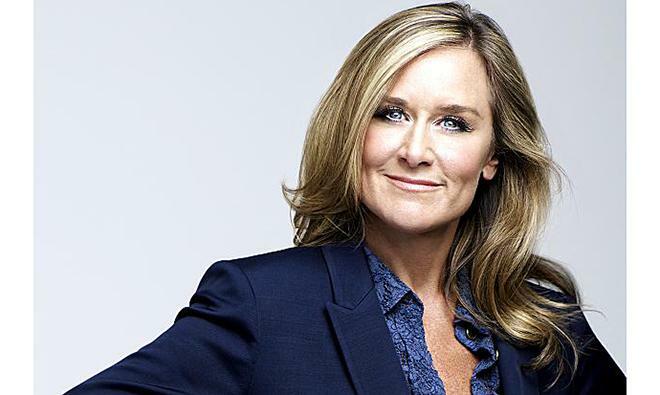 Apple will officially add a woman to its executive team this year, when Angela Ahrendts takes over the company's newly created position of Senior Vice President of Retail and Online Stores. The new role will make Ahrendts the only woman in a senior leadership position at Apple, joining the likes of other senior vice presidents Jony Ive, Eddy Cue, Craig Federighi, and Phil Schiller.